In WordPress, Your Website/Blog Overall look is defined by the theme you choose. So, I am sharing here “How to choose Best Theme for Your WordPress Website?” When You install WordPress for the first time using Softaculous App Installer in CPanel, it will automatically assign you the default prepackaged theme, you also have an option to change but they are very limited. Most of the blogger have their personal choice about the themes based on the different business idea they are going to set up on the internet. So, If you don’t know how to code, you have to opt an awesome and suitable theme for your WordPress blog/website keeping a lot of things in the mind which I will discuss later in this article. There are thousands of free and paid WordPress themes available. Each theme looks better than other and provides some unique features which others don’t. So, How to choose Best Theme for Your WordPress Website? Uhhh. I have prepared a list of 10 important criteria based on that you can easily choose a WordPress theme which fits your need perfectly. Useful Tip: If you need a premium theme then you can contact us, I will provide you lifetime license in just 20$. How to choose Best Theme for Your WordPress Website? Simplicity is the prime thing which you need to focus on when you are looking for the best theme for your WordPress Website. You will get a lot of themes with an awesome look which contains a lot of colors, flashy animations, and complex layouts. So you just need to avoid such themes. Such themes will slow down your website. Google always prefers to rank a website which has a low load time and low bounce rate. You need to look for a theme which design fits your need. Make sure that your theme provides clear navigation to your website. As you know the purpose of any web document is to provide relevant and important information to the users. So, Strive for simplicity while you are finding the best theme for your WordPress website. The responsivity of a WordPress theme is the prime demand now. You have to select a theme which is responsive to any devices especially for Mobile, Tablet, and Desktop. Responsive themes adjust their layout accordingly on different device types. You need to make sure that your theme is responsive to Mobile devices as you know up to 70% website traffics are now made by smartphones. Google also shows mobile-friendly websites on the top list of ranking. Whatever nice or topic based blog you have, make sure that it is mobile friendly. Related Read: Top 10 High Ranking Tips for Google? Are you Webpage Mobile Friendly? 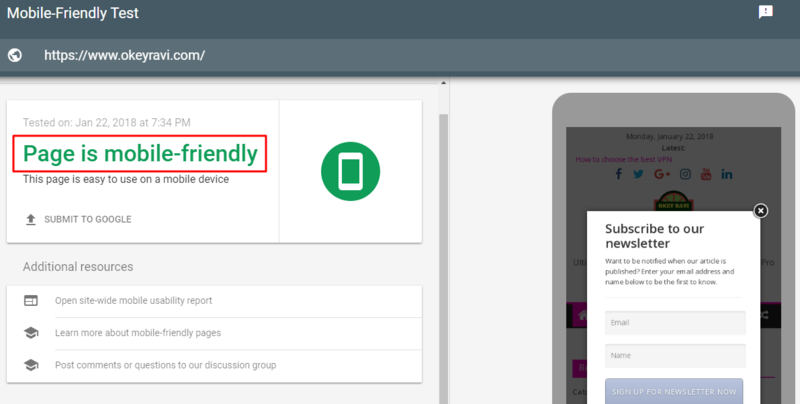 The best option to test your website is mobile friendly or not is Google Mobile-Friendly Test. 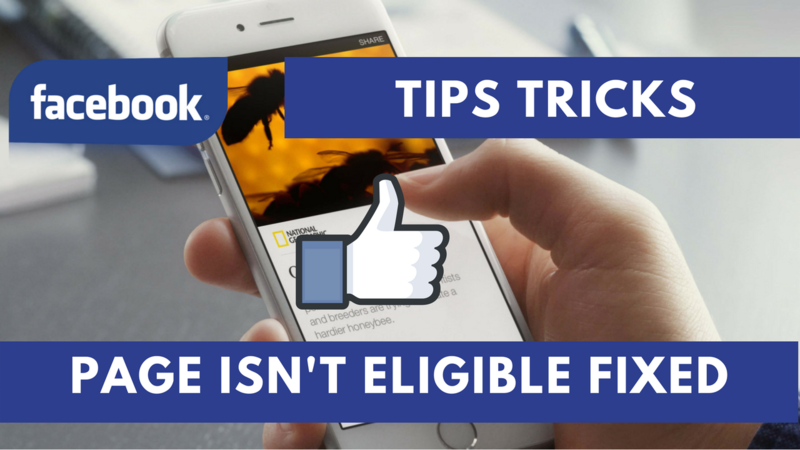 You just need to enter your page link and it will show you the results. Have a look at my result below. There is a lot of browsers people are using right now. Your website also is seen in a different browser by your visitor.So, browser compatibility is the most important thing you need to consider while you are choosing best theme for your WordPress website. See the theme description and browser compatibility on the theme provider blog. If not provided you can also test your website on Mozilla, Chrome, Maxthon, Opera, UC Browser, Edge, and Safari. Note: You need not forget that you have to perform browser compatibility test on Smartphones and PC version of Browsers. How to see Which browser your visitors are using Mostly? You can see the list of browsers and their percentage in your Google Analytics account If you have verified Google Adsense with WordPress Blog. This is the best way to see which browsers your visitors are using. Plugins provide the real power to a theme based WordPress websites. It provides the flexibility to do almost anything with your blog. Please, Make sure that your plugin most support all of the important plugins. Some important plugins are Yoast SEO, All in One SEO, W3 Total Cache, Ninja Forms, Nextgen Gallery, WP Quads, Ad Inserter, Askimet and more. 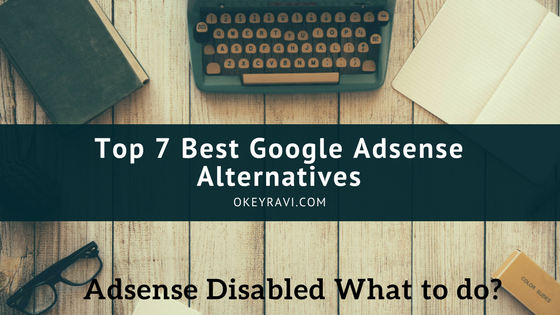 For a theme based blog, WP quads and Ad inserter plays an important role in placing Adsense Ads. Related Read: How to place High CPC ads on a WordPress Website? Your website may be in English, but you need to always ready to adopt some other languages on your site. you need to ensure that the theme which you are going to choose should also support multilingual translation. Avoid those themes which support only one language. Page builders are WordPress plugins that provide you the flexibility to create page layouts using drag and drop user interface. Most of the premium WordPress themes come with page builders pre-installed. Some of these page builders are used by that theme developer only. I will suggest you to choose page builders which are widely used like – DIVI Builder and which don’t require more cleanup when you change your theme. Immature page builders will make your page size more by unwanted codes. I know you don’t want your pages to load slowly. Even Google and most of the search engines don’t want slow pages to its servers. If you are thinking to buy a Premium theme then it will be a great deal for you. Most of the Premium themes are SEO friendly, lightweight and they also support most of the widely used WordPress Plugins. I don’t need to tell you Why SEO of a Page, Post and Website is necessary? If you don’t have proper SERO friendy Plugins then it will affect your Website ranking, which I damn sure you never want. If your theme is not providing most of the feature like these then change your theme. So you might know now choosing best WordPress theme for your website is not an easy task. Read More: How to transfer post and pages form One WordPress to Other? One thing you need to remember about using a free WordPress theme is that It is not guaranteed you will get a tech support all the time. This is not in all case. There are some limited developers who provided excellent service with a free version of the theme as well. Make sure the theme which you are using have the proper documentation and support options. I know you don’t want to pay a handsome money to a bug fixer for a tiny problem like Error 500. To choose a best WordPress theme for your Website Rating and review also matters a lot, It will give you a proper thought about the theme. You can analyze the reviews to see that what is the problem people are facing generally when they are using a theme, you want to get. Rating and Reviews are the solid indicators of a quality of WordPress theme. 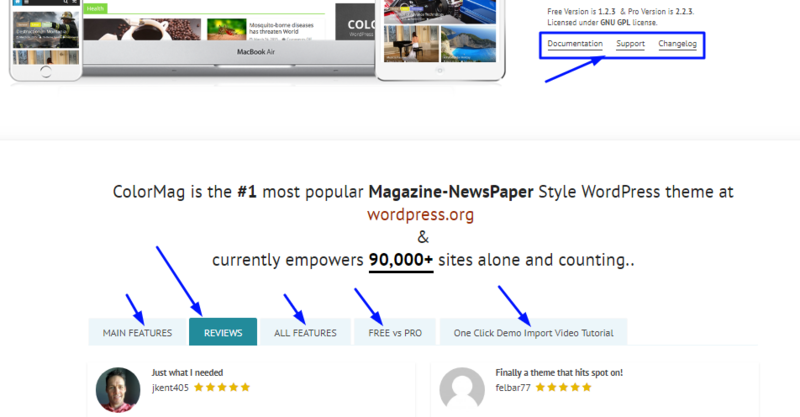 You can generally see the rating option below the download button of a WordPress theme. People rate the themes by giving stars to them. You need to check those themes carefully which got high bad reviews. Here you can see all the things which I have discussed in this article like documentation, reviews and more in Colormag Theme. The WordPress theme selection depends on a lot of things and mostly on your business and blog need. A website has many purposes like Photography, Video Streaming, Music, Blog, Business, Magzine, Portfolio and more. So you can decide better which theme will be suitable for you. I will recommend you to go for premium themes if you can spend a little. I hope You must be able to choose Best WordPress theme for your website now. Read Also: How to get Free SSL/TLS certificates for your website? I have started a new blog on WordPress.com with a free domain. Why are you starting with Free WordPress. You should start by taking a Domain, Hosting, and SSL. It will not cost you more and you will have a lot of option to optimize, design and do the SEO of your Website. Good blog. Thanks for sharing such a nice & helpful blog. Informative blog & thanks for sharing such a informative blog.